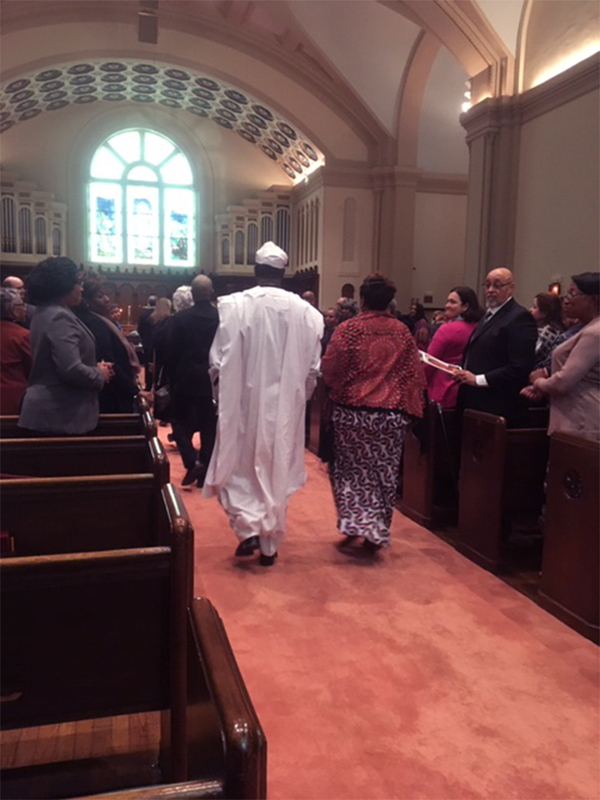 (OGA) COLUMBUS, OHIO – Hundreds of mourners gathered on Friday to say goodbye to the Rev. Robina Winbush, who died March 12 at age 61. A procession of clergy, accompanied by African drumming, opened the funeral/worship service at Broad Street Presbyterian Church in her native Columbus, Ohio.